To celebrate the KC Royals’ World Series win, a royal sale on my eBooks! Starting at 10 am CST (11 am EST, 8 am PST), to celebrate the KC Royals’ World Series win, I’m having a 99 cents “royal” sale (this is a 67% discount off the regular price!) 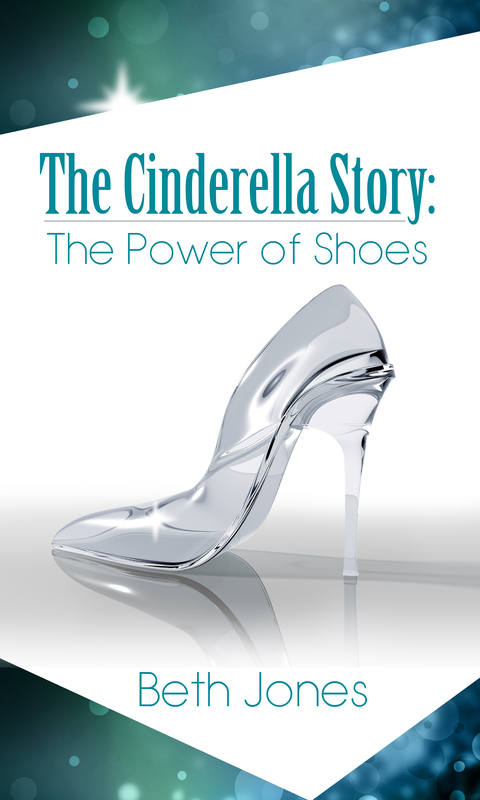 on my non-fiction eBook, The Cinderella Story: The Power of Shoes, and my only fiction eBook, Storm Tossed! 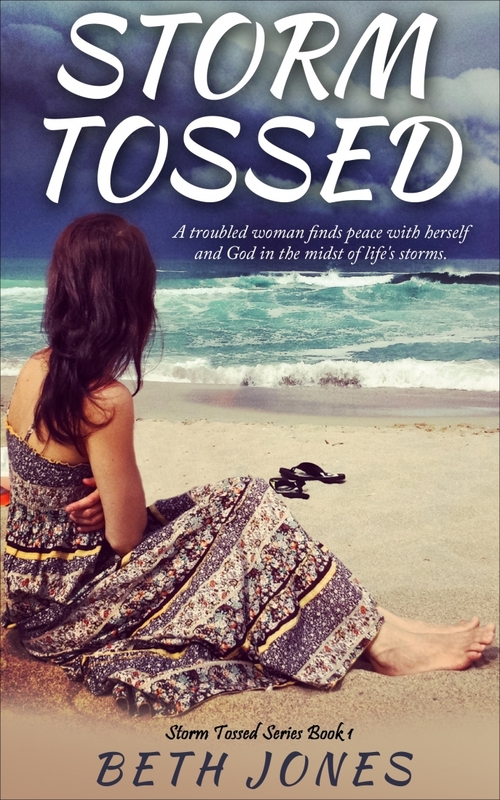 The Cinderella Story: The Power of Shoes is about walking in your unique “glass slippers,” your purpose and calling, based on the fairy tale of Cinderella, Storm Tossed is about a Christian writer who is separated from her husband and goes for the summer to Destin, Florida, where a terrible hurricane hits and she has to face not only the storm outside her, but inside of her as well.